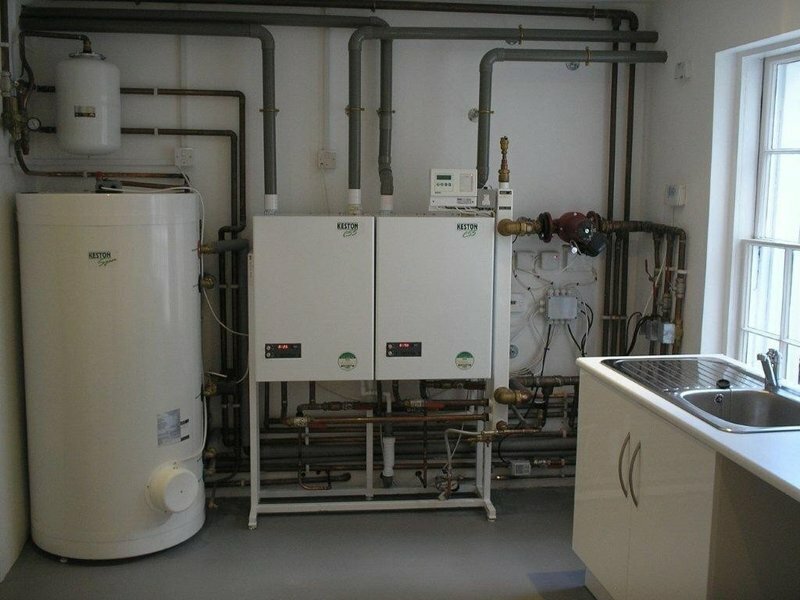 Space Heating Ltd. cover all domestic and corporate plumbing and heating requirements. 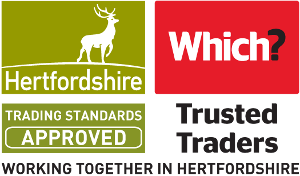 We are based in Hertfordshire and service London and the surrounding areas. We are professionals. We are qualified and we are insured. We are Gas Safe registered for domestic and commercial installations and are a water industry approved contractor. These guys are great! Boiler conked out on me on Tuesday evening (only noticed at 11pm), so knowing James for a few years now took a long shot and called him first thing Wednesday morning. James was round by 9am the next day and by 11:30 the boiler was fixed, the pump upgraded and something else to do with a valve... Overall, what a service. Professional, quick, and quality. Top notch! Highly recommended. An extremely professional and competent organisation. 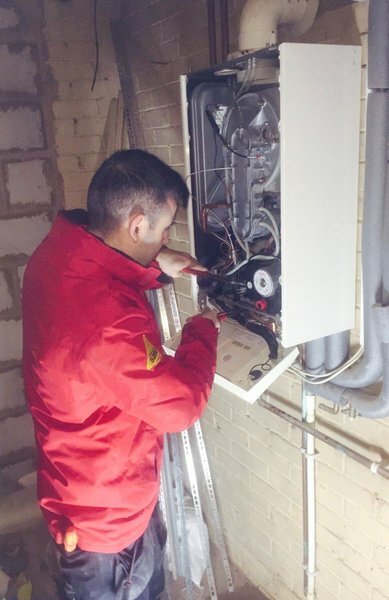 Very diligent at their work and dedicated to completing tasks in that they sometimes left late in order to complete the job and give us heating in good time. 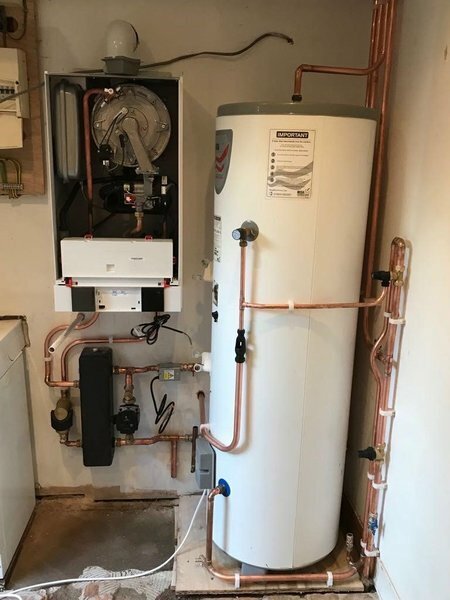 Job entailed installing new Viessman boiler with flue resited,extension of gas pipework, installation of new cylinder and shower pump. All work was completed to highest level and most importantly the quality and service was fantastic. It was a big job and so wasn't cheap but when it comes to these issues the quality and honesty of work is priority. 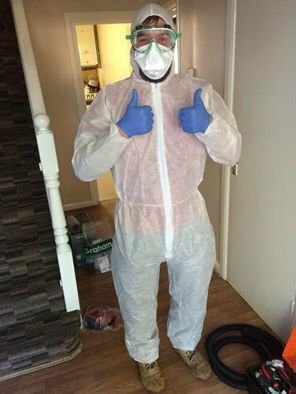 James and team pulled out all the stops to replace my gas boiler which broke down just after Christmas. From the minute they arrived they were friendly, helpful and very professional. Can’t fault there workmanship at all. Highly recommended. 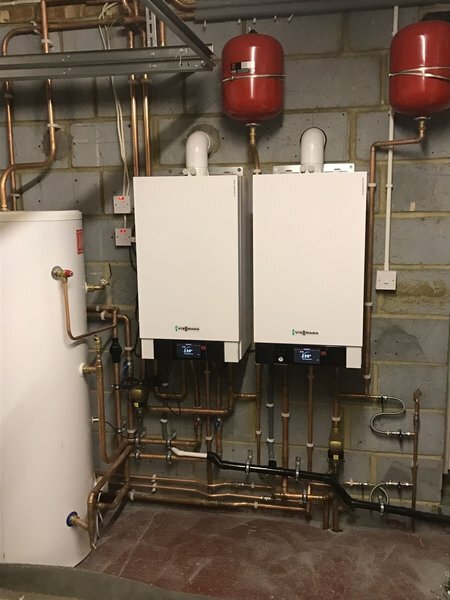 Fitted my new boiler very quickly with little mess and it’s working perfectly. Thank you for your fantastic service. 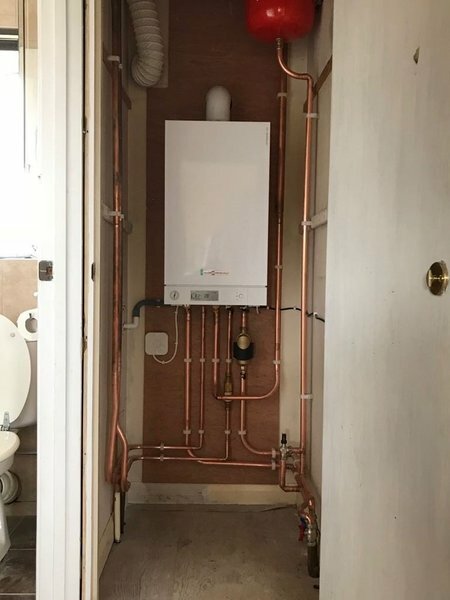 We have recently undertaken a total refit of our bathroom and toilet and Space Heating have been the stand out professionals in this process. On undertaking the project they kept 100% to the original estimate. Communicated at every opportunity (via phone and text) to let us know when our engineer would be arriving and importantly what the outcome would be for the visit. They were on time, on budget, clean, efficient, helpful , hard working and polite. Our engineer Dan was 10/10. A real asset to the company. On the final day (a Saturday he arrived at 7.30 am and worked till the job was done at 8pm) Totally above and beyond what we expected! 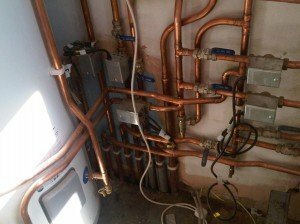 We have used lot's of plumbers over the years but Space are definitely the very best we have dealt with. From phoning the company to book an engineer, right through to completion and payment I had great service. Courteous and helpful. The man even texted me to say he was on his way. Had a problem with my mother’s heating. Heating would sometimes not go off unless completely switched off at the mains. The man said it could be 2 or 3 things it might be but without being able to witness the problem it was hard to say exactly which thing it might be. He would get a quote for the potential problems to me ASAP, at which point the heating kindly misbehaved so he was able to trace the problem and fixed it there and then! Heating now working perfectly. I wouldn’t hesitate to recommend Space Heating . The bill was very reasonable too. Zac arrived on time, serviced the CH and HW system, cleaned filters and changed a faulty valve. All done is a clean tidy way by a very courteous engineer called Zac. I was going to leave a 5-star review for the service from this company after they had installed a new kitchen tap, but a snagging issue arose. A tiny piece of grit had got into the system and we were then without water over much of the house. Their response to this "snagging" issue was terrific -- very friendly, very prompt, and as enthusiastic to do a job which would be without remuneration as they were to do one which was to be paid. Final repair was of the highest quality. So I'd like to leave 6 stars, but that can only be done in this review. Brilliant every time & now my friends use them from my recommendation. 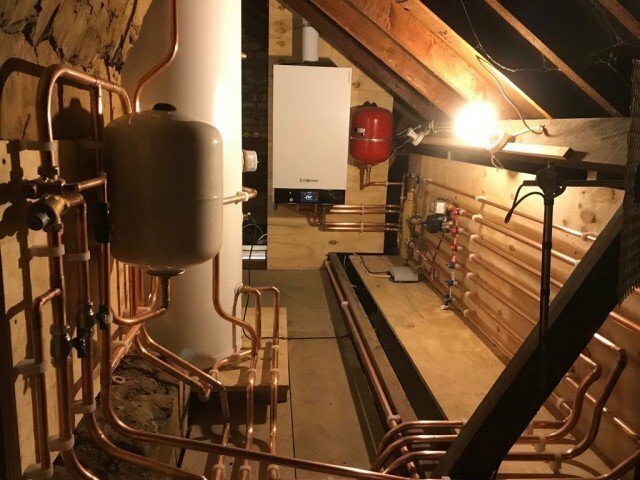 Absolutely great service from the Space Heating team! 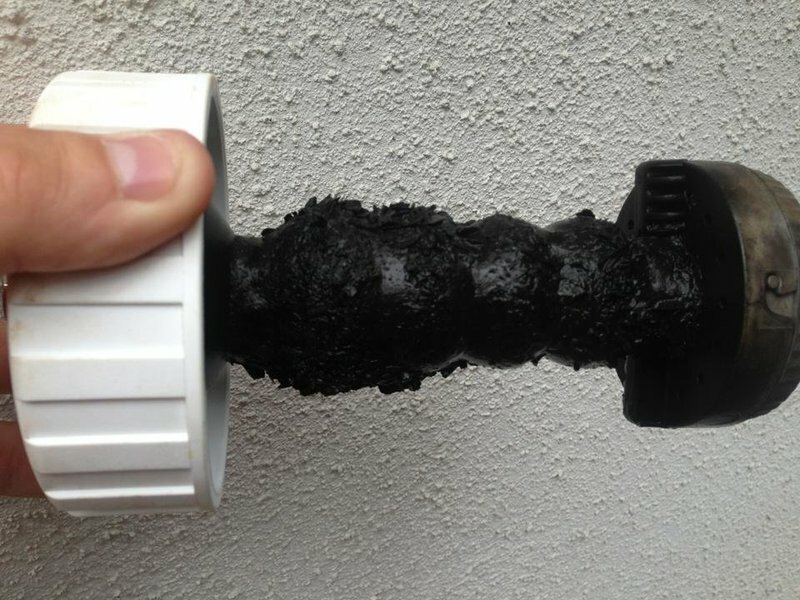 We found ourselves without hot water and I had rung round a number of engineers who either failed to get back to me or couldn't take a look at our boiler for weeks. 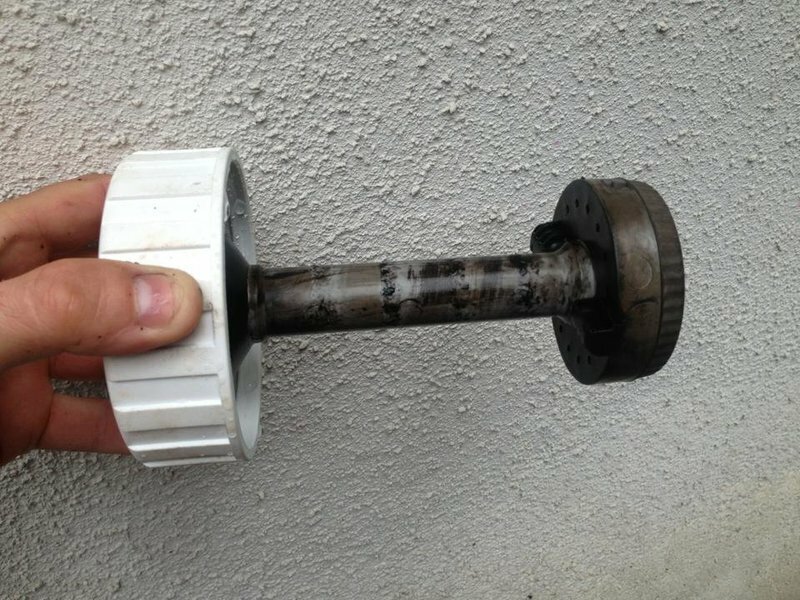 They were able to see our boiler the next day and were great in finding the solution to the problem. 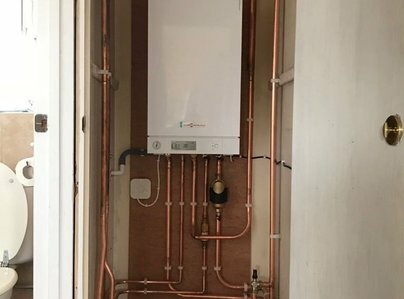 Will be using again if we have any future issues with our boiler and for any future boiler services - we are very grateful for their service! Thanks so much!